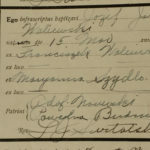 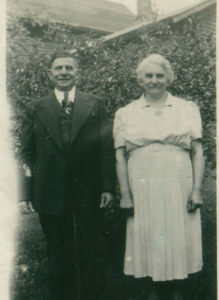 March 15, 1924 – Joseph Walijewski was born to Polish immigrant parents Frank and Mary, in Grand Rapids Michigan. 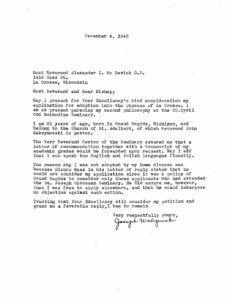 December 4 – Joseph Walijewski writes to Bishop McGavick requesting his excellency to adopt him as a seminarian. 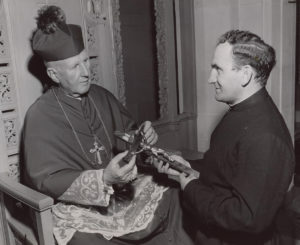 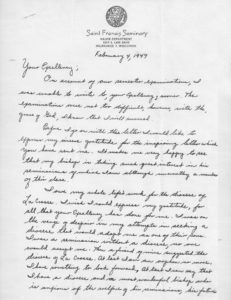 Bishop McGavick responds and requests to meet him at his residence in La Crosse on April 23, 1946. 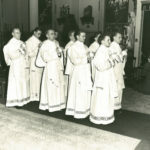 Graduation picture from Saint Francis de Sales Seminary in Milwaukee, WI. 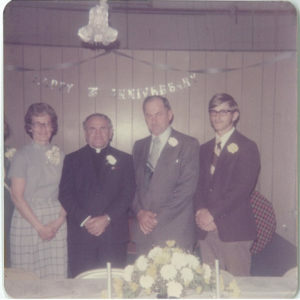 April 16 – Father Joe ordained in La Crosse, Wisconsin, soon to serve parishes of Mosinee, Thorp and Stevens Point. 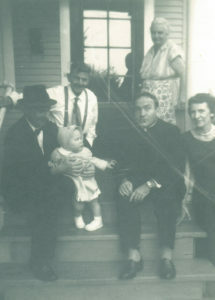 His parents, sister, brother & niece in the front yard of family home in Grand Rapids, Michigan. 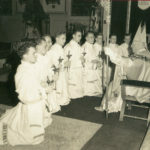 Ervin Klick and Leona Stroinski’s wedding took place at St. Hedwig’s Chapel at 9 am on Sept. 9, 1950. 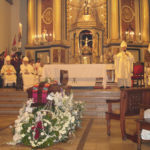 Father Joseph Walijewski, assistant pastor, officiated the ceremony. 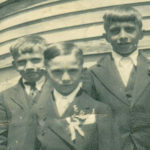 he goes to Bolivia for missionary work. 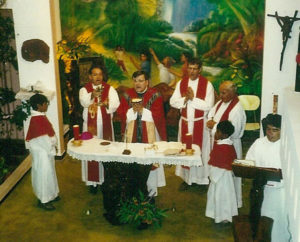 Father Joe founded the Holy Cross Parish in Santa Cruz, Bolivia. 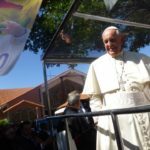 July 2015, Pope Francis visited Holy Cross Parish in Santa Cruz during his apostolic journey to Bolivia, Ecuador and Paraguay. 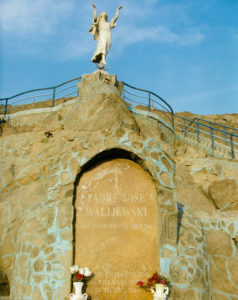 His Holiness was the third pope to visit the sites of missionary work begun by our beloved Father Joseph Walijewski. 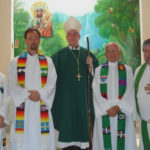 Father Joe returns to Wisconsin, serving several parishes, including as pastor of St. Hedwig’s Parish in Thorp. 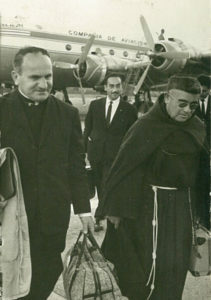 Father Joe asked to leave for Peru, requesting to work among the poor. 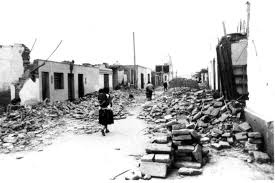 Cardinal Juan Landázuri Ricketts assigned him to a group of 8,000 earthquake refugees who eventually settled around Lima on land mapped out for a military industrial complex. 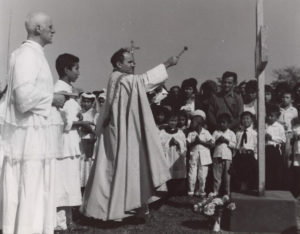 It was just rock, sand and dirt — “Like the moon,” Fr. 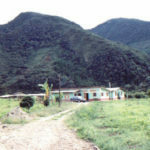 Joe says — but they named it Villa El Salvador, City of the Savior, and it instantly became a town. 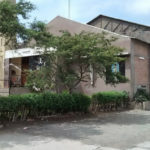 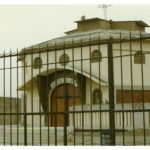 It also became Father Joe’s parish. 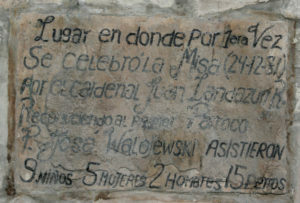 Inscription at the site of Cristo Salvador Parish, the first church established by Father Joseph Walijewski in Villa El Salvador, Peru, which reads ‘Place where Mass was celebrated on December 24, 1971 by Cardinal Juan Landázuri Ricketts recognizing Padre Jose Walijewski as the first pastor. 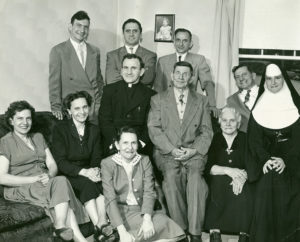 In attendance were: nine children, five women, two men, and fifteen dogs. 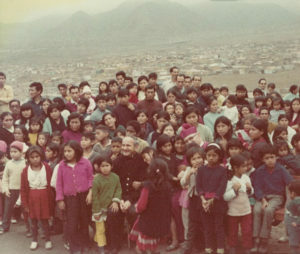 Father Joe and Bishop Freking gather with the families and children in Villa El Salvador, Peru. 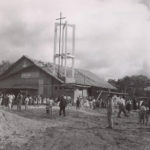 Father Joe founds St. Joseph’s Chapel in Villa El Salvador, Peru. 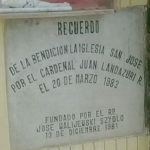 A memory of the blessings of Saint Joseph Church by Cardinal Juan Landázuri Ricketts on March 20, 1983.Founded by Father Joseph Walijewski Szydlo 13th of December 1981. 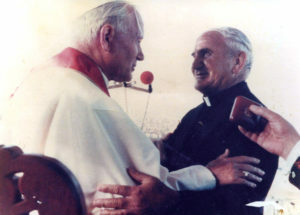 Pope Saint John Paul II visits Peru, leaving $50,000. 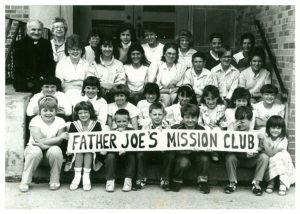 That money was used to help Father Joe begin building an orphanage modeled after Father Flanagan’s Boys Town. 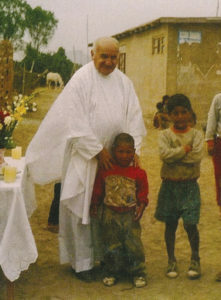 Father Joe founds Casa Hogar Juan Pablo II in Lurín, Peru, which is now home to 64 children. 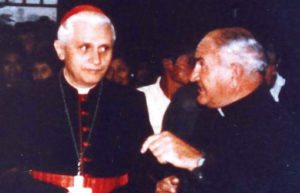 Joseph Cardinal Ratzinger (later Pope Benedict XVI) visits Father Joe in Peru. 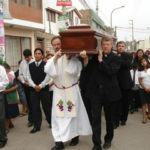 Bishop Burke visits Casa Hogar and made it an official mission of the Diocese of La Crosse. 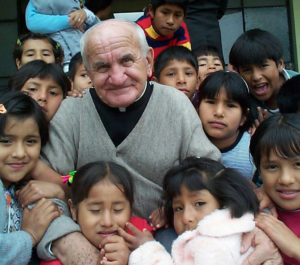 Father Joe is granted senior priest status, but continues his work. 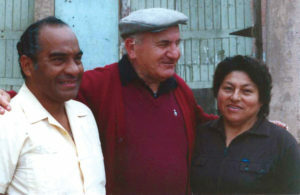 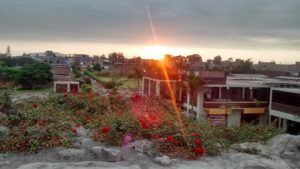 Father Joe founds St. Joseph’s Retirement Home in Chontabamaba, Peru. 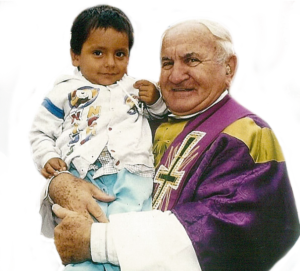 Bishop Listecki visits to Casa Hogar. 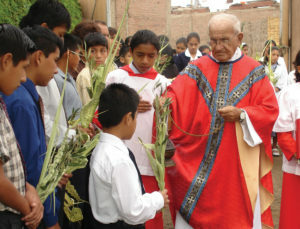 April 9 – Father Joe’s last Mass, Palm Sunday, with children at Casa Hogar Juan Pablo II. 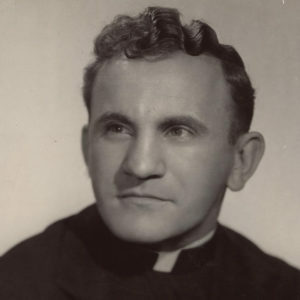 April 11 – Father Joe passes away from this life, returning to the Lord.